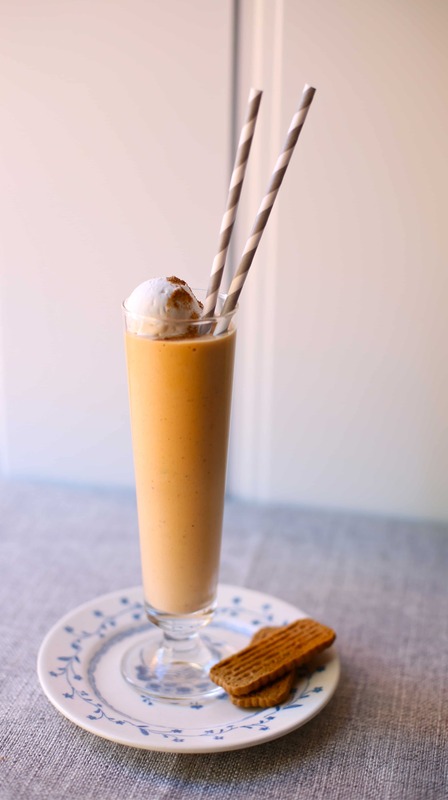 The secret to this amazing Pumpkin Spice Milkshake is it’s simplicity. There aren’t many ingredients here, but they are magic when blended together. I don’t know about you, but I crave pumpkin spice this time of year, in it’s many, many forms. The stuff is out in full swing as you’ve probably noticed, everything from pumpkin spice peanut butter to pumpkin tea bags and cookies, even jars of spicy pumpkin pasta sauce. October makes me nostalgic, which got me thinking about why random memories stick with us our whole lives. Like when I was 14 – that awkward stage when you’re not old enough to do anything. My Mom drove my brother and me to Skagg’s Drugstore on Main Street in her moss green Chevy Impala. I was bored and miserable (my full-time job back then) but perked up with the thought of cosmetics and the new issue of Tiger Beat magazine. That day I bought a tiny bottle of Golden Autumn by Prince Matchabelli – after lavishly spraying myself with the tester – and some roll-on lip gloss using my monthly allowance. As I walked out of the store, a little kid yelled real loud that I smelled good. I was totally taken off-guard and red faced, too – but said thanks. Who knows why, but I won’t forget that day. 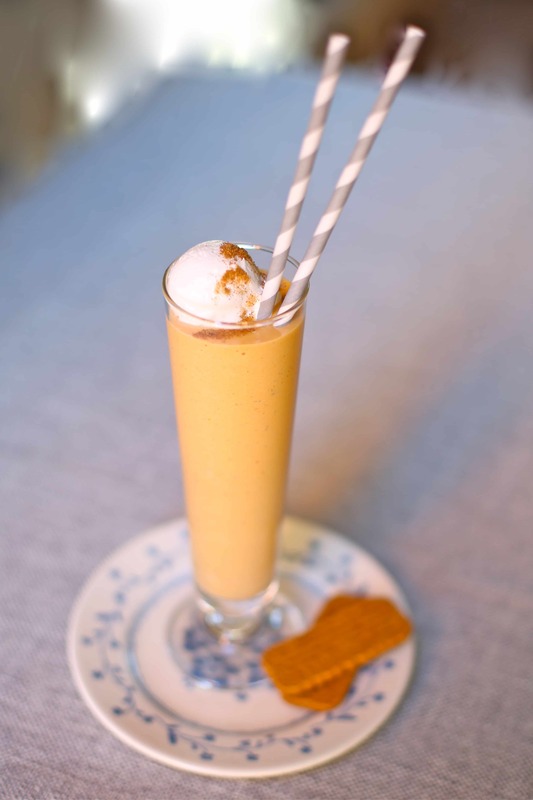 HOW DO YOU MAKE A PUMPKIN SPICE MILKSHAKE? 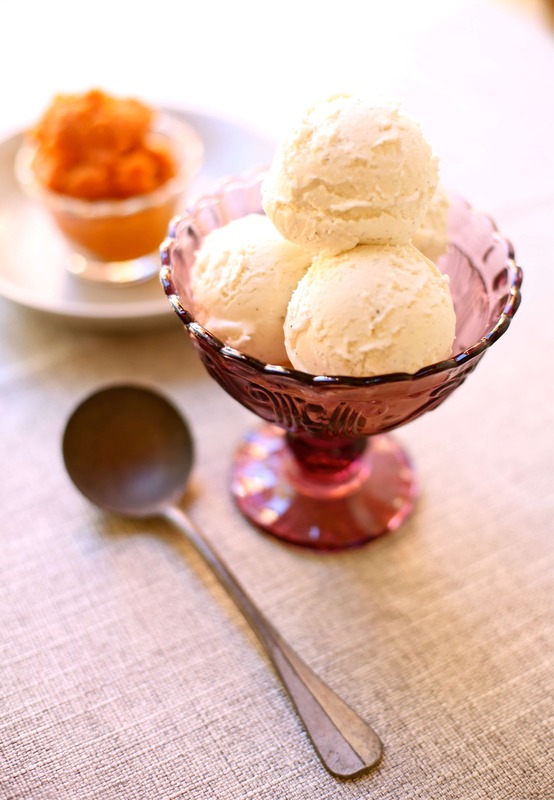 You can buy pumpkin spice ice cream right now in just about any grocery store, but we’re going old-school on this one. 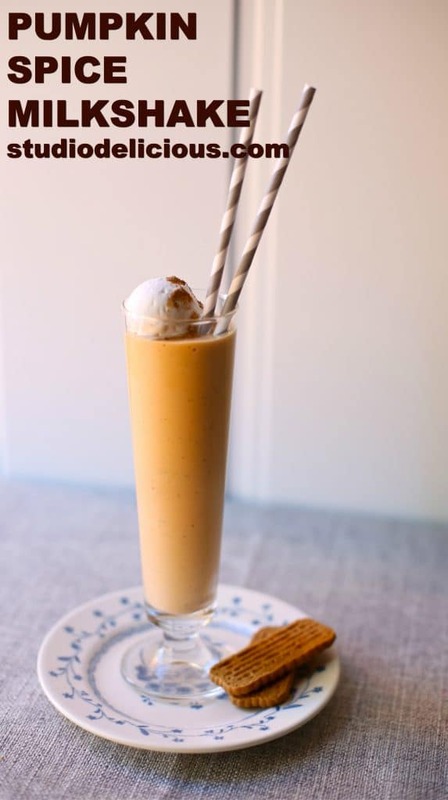 Use best-quality vanilla ice cream, some canned pumpkin puree, real vanilla extract, cold milk (I used vanilla almond milk) and a big pinch of cinnamon. 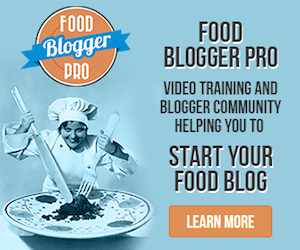 Try some frozen whipped topping using a small scoop for a fun garnish on top and enjoy. Put all ingredients in a blender except for the frozen whipped topping and blend on high speed until completely smooth. You can add a little more milk if needed to make the mixture easy to pour. 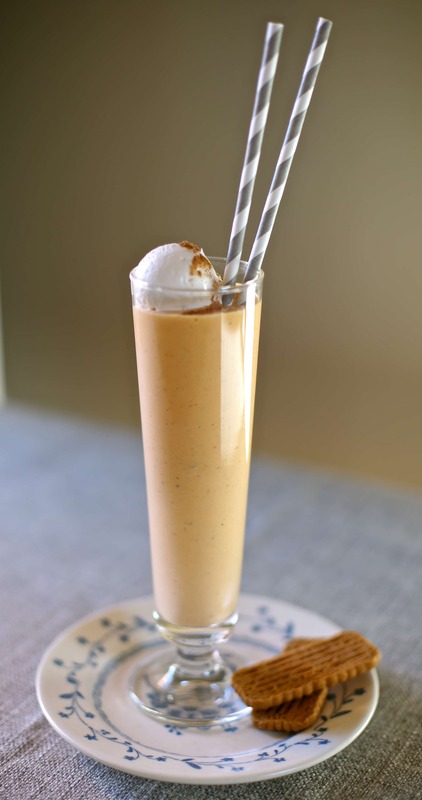 Pour into glasses and serve with a small scoop of frozen whipped topping on top as a garnish, with a pinch of cinnamon on top.